It's universally acknowledged that online video consumption continues to explode in popularity. And video websites such as YouTube, Vimeo provide a powerful platform for people to boost their business. Obviously, compared with dull linear slideshows, video presentations are more attractive and impressive. So, why not creating video slideshows instead of static presentations to grab more attention? The free video slideshow maker proves to be of great help to enhance your video strategy. Check more details. 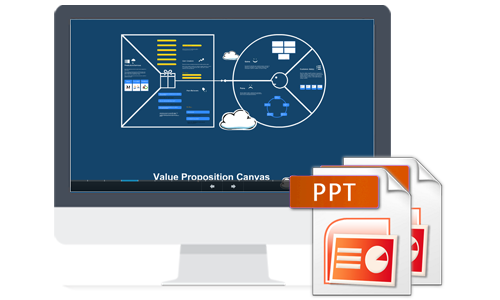 Focusky website supports to convert PowerPoint presentation into Focusky presentation directly. With few clicks, your dull PPT will turn to be a vivid and cool Focusky presentation with zooming effect. Plus, the PPT content can be edited in Focusky Desktop Client. 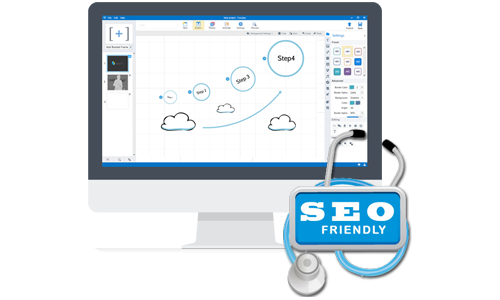 Focusky is not only a PPT to Focusky presentation converter, but a video presentation maker, which makes it significantly different from others. With Focusky, you can publish your presentation in a video file with ease. And you are free to define the video size, path duration and even add background music. Focusky makes it possible to publish your creative video presentation online to share all over the world. The video presentation maker is integrated with all popular social networks like FaceBook, and video websites such as YouTube, Vimeo and Dailymotion. 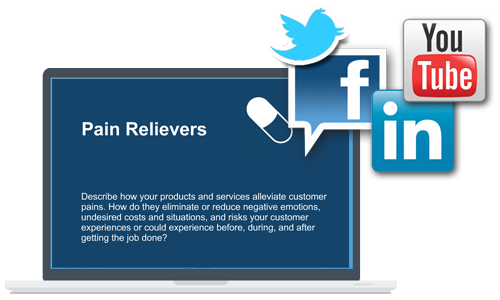 It is a quick and easy way to spread your information and reach more audience. 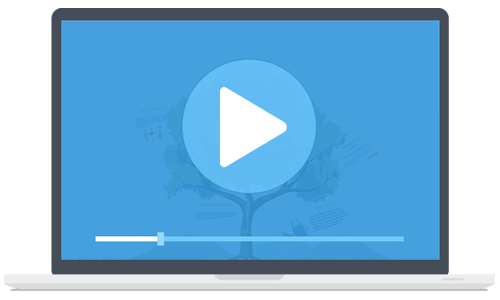 The output video presentation can be SEO friendly - optimized for search engines. By precisely defining the online presentation title, description and keywords, you can make your video presentation easily indexed and found by search engines like Google and Bing, and further bring more traffic and boost your business.